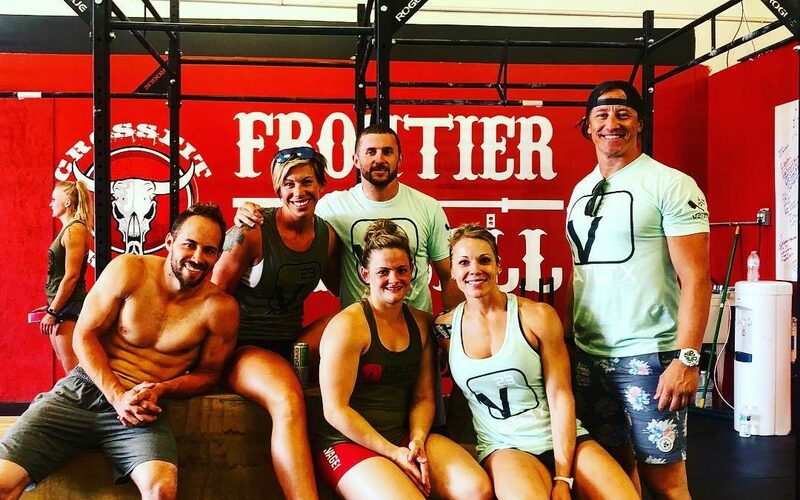 August has been a busy month of competitions for our neighbors at V23 Athletics: Home of CrossFit Dove Valley. 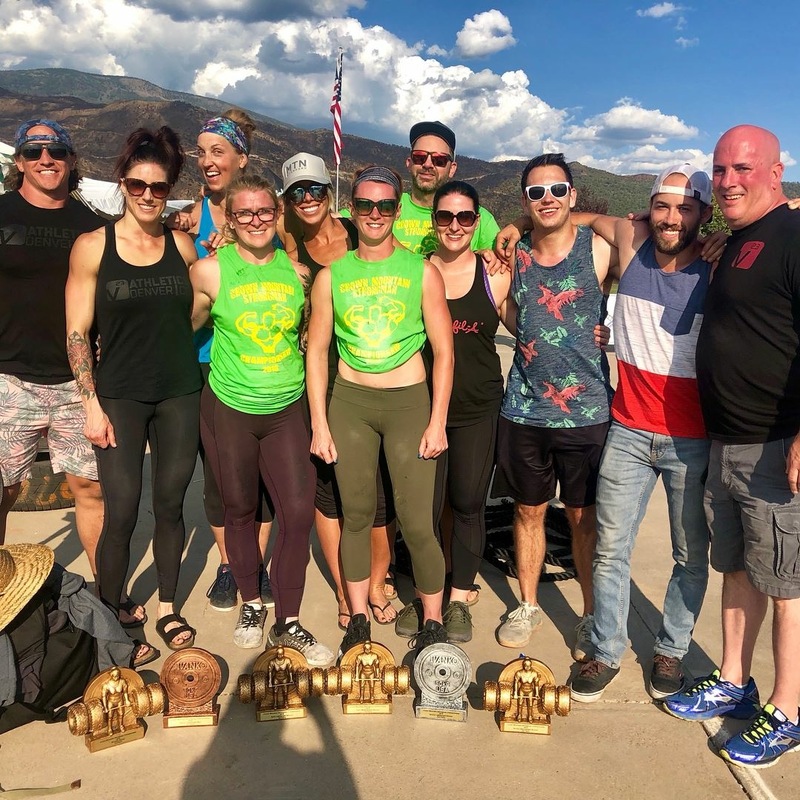 Over a dozen athletes competed in various events including the Crown Mountain Strongman Championship, Wyoming Open CrossFit competition, and the Colorado Rockies Spartan Race. All of the athletes crushed it when it came time to perform. Often times athletes get so focused on preparing for and participating in competition that they forget about how to properly recover and return to training immediately after a competition. The training cycle leading up to a competition can be extremely grueling and the day of competition usually doesn’t leave your body feeling too great either. But how do you adequately recover after competitions like these? If an athlete doesn’t want their body to feel like garbage after a competition then they should start taking care of it the day of the event. If your competition involves multiple events with periods of rest between them then the best thing you can do is keep moving between events. Spend time doing a cool-down after your previous event with some form of steady-state cardio like riding the bike or a slow jog. Get in some good stretching, rolling, and mobilization. 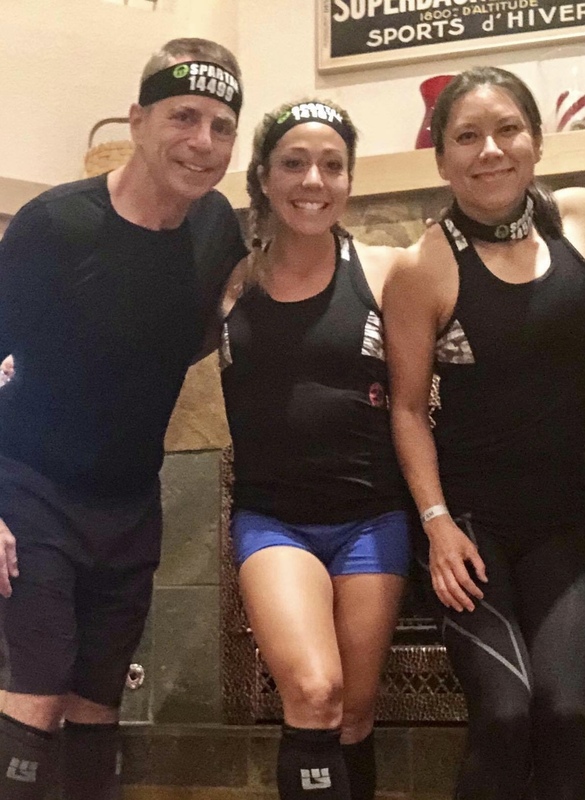 You might have just finished an event that leaves you feeling like you got kicked in the teeth, but keeping your body moving and not just lying down is going to leave you feeling much better. If your event is continuous and doesn’t have segmented events then you should find time immediately after the event to perform the same things: move, stretch, roll, etc. In addition, proper hydration and nutrition should be given equal weight on the day of competition both for performance and for recovery. You are demanding a lot of the energy systems of your body and those depleted resources need to be replenished with the appropriate nutrition and hydration strategies. The best thing you can do the day after competition is to get a good night of sleep following competition. Usually 8-10 hours is required for adequate recovery after significant strain is placed on the body. This will help the body repair the damage incurred from competition and leave you feeling much better the day after competition. The day after competition should not involve any serious training. Some people choose to enjoy a complete rest day with no physical activity. Although you may have earned a rest day, it is usually best to get your body moving with some light exercise. Some form of low-intensity stead-state cardio is ideal and even some very light strength and conditioning focusing on full range of motion. Address some of the sore/painful areas of your body with stretching, rolling, general mobilization, and ice if necessary. Similar protocol as day 1 following competition, except now you can add in a moderate intensity recovery workout. Moderate intensity is exactly what it sounds like: about 4-6/10 on the RPE (Rate of Perceived Exertion) scale. This should not be a taxing workout for you but should require some effort. Once again, spend a good amount of time stretching, rolling, and mobilizing. Starting with the third day after competition is where things can begin to vary for different athletes in different sports. The biggest factor is how your recovery has been up to this point and how your body feels on this day. If you wake up still sore and feeling beat-up, then take another day of light-to-moderate exercise with lots of mobilization for additional recovery. However, if you have another competition to prepare for and need to resume your training schedule then today is usually the first day after competition where it is appropriate to reintroduce a more difficult training stimulus. Some athletes require a full week of recovery after competition. Other athletes can resume training per usual as soon as a couple days after competition. The most important thing you can do is listen to your body and progress the intensity, load, and duration of your workouts accordingly once your body feels adequately recovered. There are lots of other ways to speed up recovery and address injuries if necessary. Several providers can help with both injuries and recovery including chiropractors, physical therapists, acupuncturists, and massage therapists. Additionally, there are lots of modalities that can help with recovery like ice baths, epsom salt baths, Whole Body Cryotherapy, hot tub/sauna, recovery boots, e-stim, etc. In the end, the best practices for optimal recovery involve proper sleep, hydration, nutrition, and getting the body moving with some mobilization as well. You can see one of the providers listed above or add in some other recovery modalities if you choose, but make sure that you focus on the staples of a good post-competition recovery program. Need Help Recovering After a Competition?